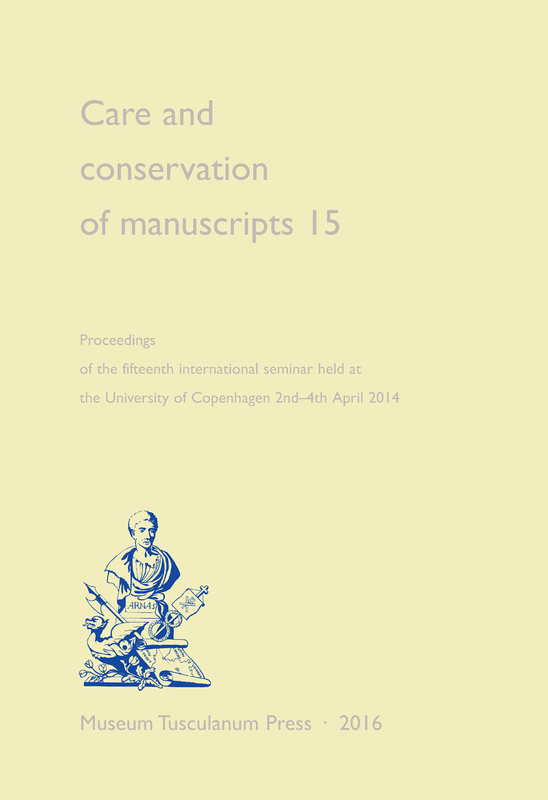 Care and Conservation of Manuscripts collects the best contemporary scholarship on the conservation, preservation, and use of historic manuscripts, often engaging issues surrounding the history of books and manuscripts as well. Volume 15 contains twenty-five contributions by distinguished scholars in the field. It covers an array of topics, including chapters on hidden text and illuminated manuscripts, Ethiopian parchment manuscripts, bindings, restoration, wax seals, and parchment booklets. Richly illustrated, the journal sets a high standard for the study of manuscript preservation and management. White gloves, required- or not? Autographs and the art of friendship: Are manuscripts just for scholars?